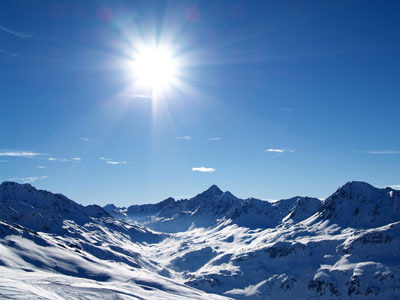 In addition to an outstanding ski area with 250 km of pistes and 300 days of sun a year, with the seven villages it includes Alpe d'Huez Grand Domaine Ski offers incredible views and undeniable strong points of maximum sun. 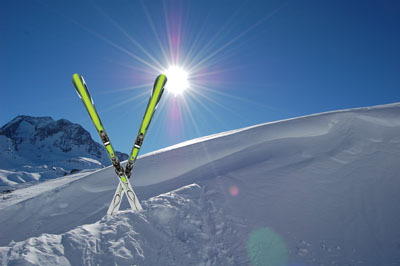 From the most modern to the most traditional, these destinations are all different but complement each other wonderfully while having the same aim : each provides a different style of ski holiday while accessing a shared ski area. 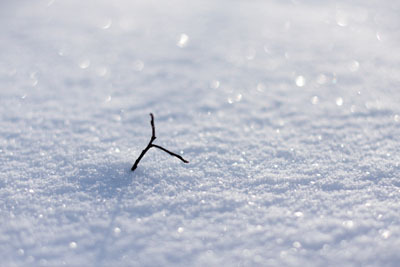 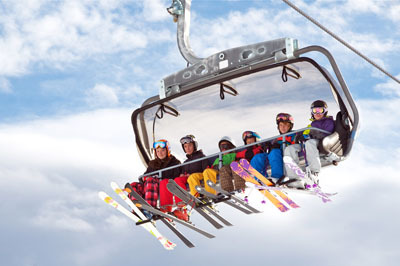 Don't waste your time at ski lifts in the resort Alpe d'Huezbuy your skipass combined with your accommodation.